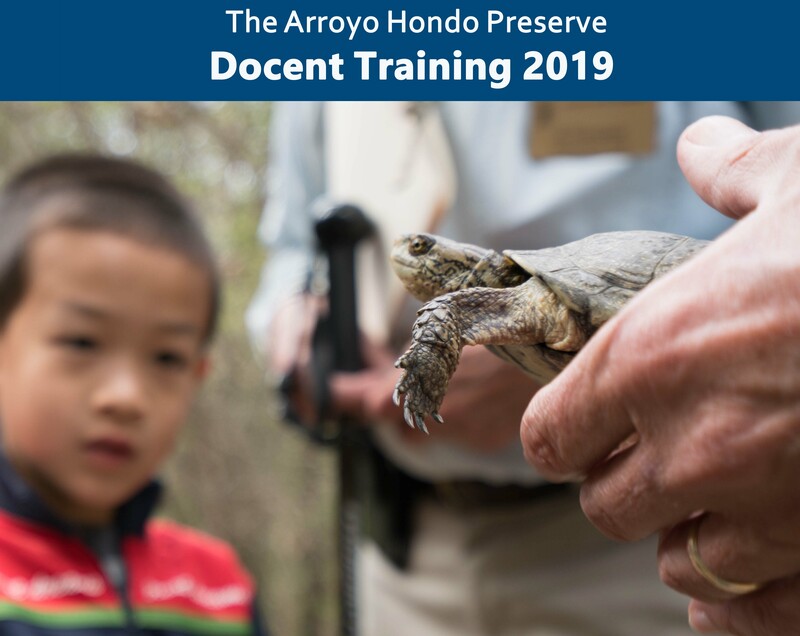 Spend springtime enjoying the beauty of Arroyo Hondo Preserve as you learn to become a Docent for this glorious natural paradise. 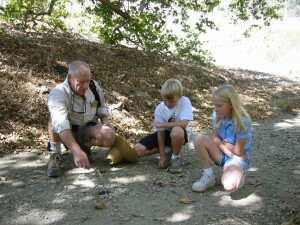 Learn from local experts about the geology and the diverse flora and fauna of the rich habitats of the canyon. 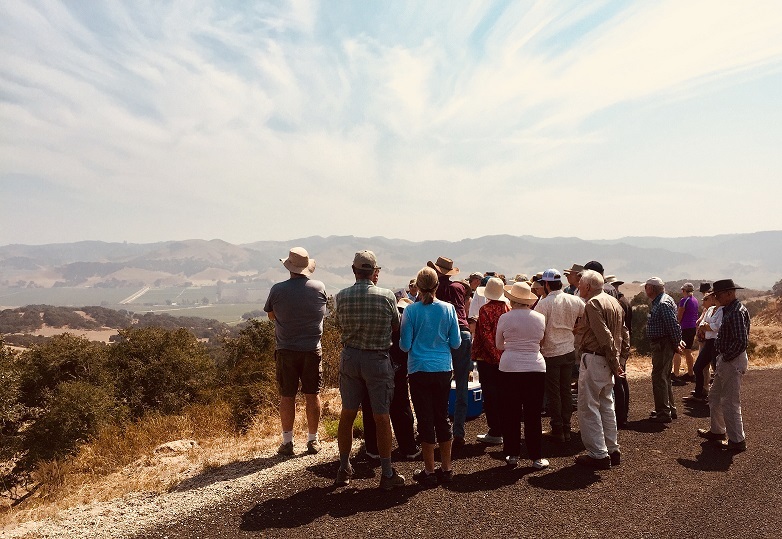 Learn about the history of the Gaviota Coast, including the times when Arroyo Hondo was home to the Chumash people, and later, when it was a working ranch. 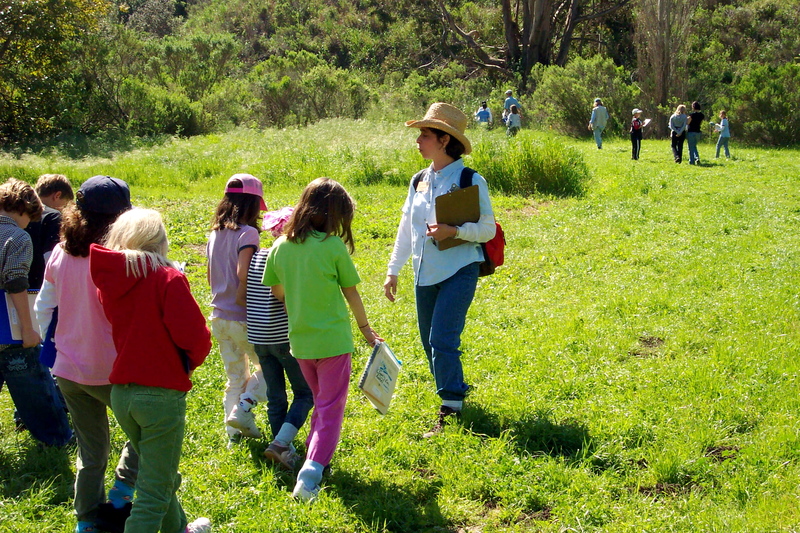 Come join fellow nature-lovers as you prepare to lead our popular programs for school children and for Land Trust members and the general public. Continuing Docents are welcome to attend class sessions. 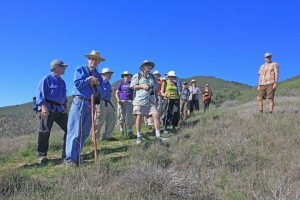 Called the “Jewel of the Gaviota Coast,” the 782-acre Arroyo Hondo Preserve is a magnificent canyon located west of Santa Barbara between Refugio State Beach and Gaviota State Park. The old ranch is rich in early California history and has an abundance of outstanding natural features.Within its steep canyon walls is a hidden place of extraordinary beauty and serenity. Cool, stream-side paths through the bay and sycamore trees transition into trails past ancient oak trees, tall yucca blooms and aromatic sages up the high ridges of the Santa Ynez Mountains. 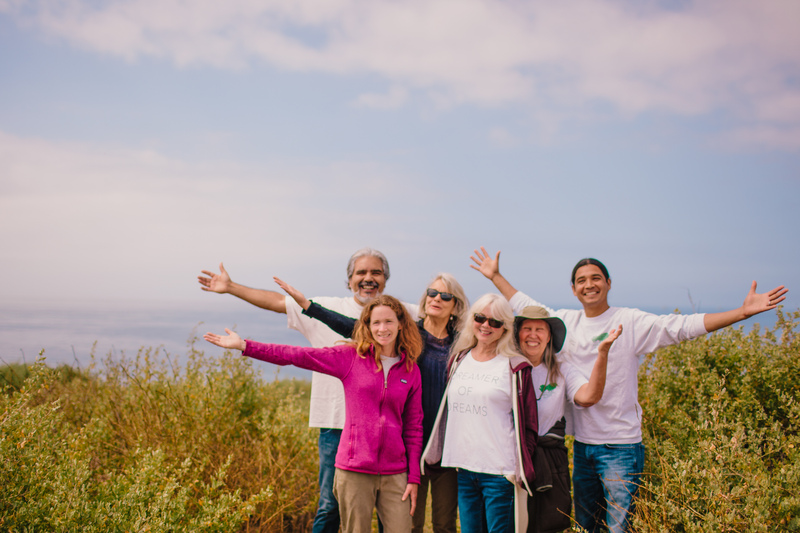 There, you are greeted with sweeping vistas of the Gaviota coastline and the distant islands of the Channel Islands National Marine Sanctuary. The watershed is home to thousands of plant and animal species, including several that are considered threatened or endangered. Purchased from the Hollister family in late 2001, Arroyo Hondo is now protected forever and managed by the Land Trust as a natural and historic preserve.